They also have a video showing off a live performance of an electronic remix. 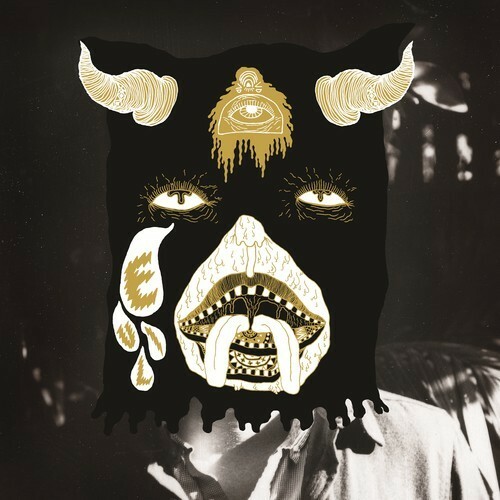 We’ve been enjoying the other pride of Wasilla, Alaska, Portugal, The Man on the Zone. The current single is “Purple Yellow Red and Blue.” Trolling the US modern rock charts the other day, I saw that “Modern Jesus” is getting a few spins. Well, we better punch that up. I like that. Bounces along nicely. Check out this remix from Charli XCX. Alan Cross posted a pretty great article about Punk Rock in 1996. Maximum Propagandhi! He also talk about Indie Pop, is that even a thing? Lastly… I did notice that Sir Sly is getting some radio love with their song “Gold.” I have always dug these guys. They remind me a bit of The Neighbourhood. The Hype behind these guys has been building for awhile… check out this “next big thing” article form over a year ago! Part of me thinks I have posted this article before, deje vu. AC was wondering if “indie pop was a real genre, well check out their label Neon Gold says, “a monochromatic blend of vigilante pop.” Vigilante pop? “Really, that song … it’s funny because we wrote that song, and I was over at dinner at Hayden’s apartment, and he was like, “Oh, you have to hear this new artist that’s coming out. You have to hear this song. It’s called ‘Royals’ by this girl named Lorde.” And I heard it and went, “Hey, lyrically, that’s the same thing that we’re doing in ‘Gold,'” and so it’s kind of a funny coincidence.